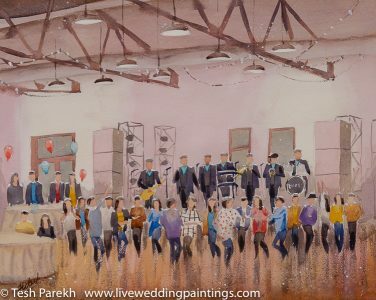 My recent live wedding painting commissions- not in any particular order. 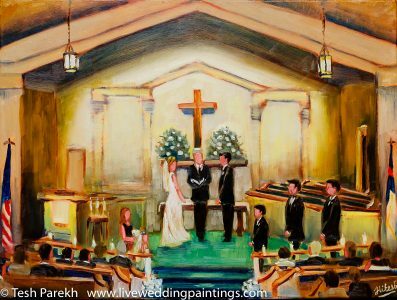 As you can see, I paint both ceremony and reception and I also paint in oils as well as watercolors. 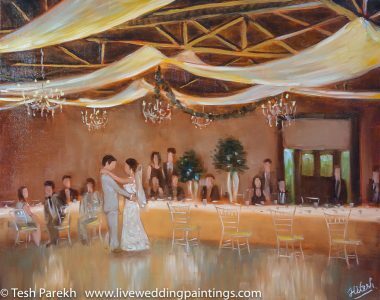 I paint indoors as well as outdoors! 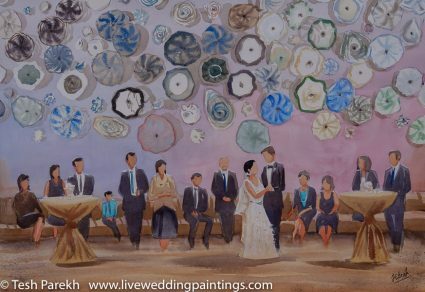 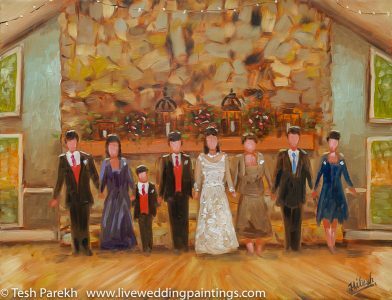 I will be blogging about each painting on my dedicated Live Wedding Painting website- please be sure to check out and register for updates! 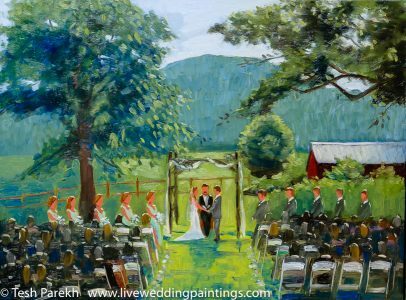 If you like my work and would like to commission me for your upcoming wedding, please contact me. 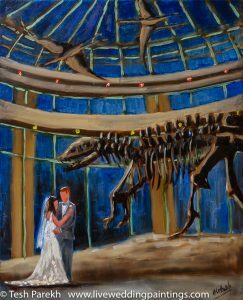 I also accept studio commissions. 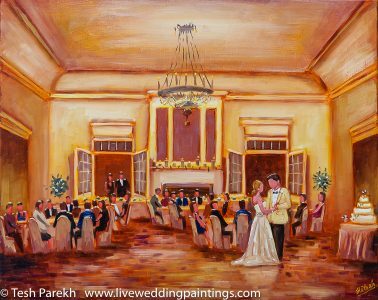 You can check out reviews from latest clients on my Facebook page.